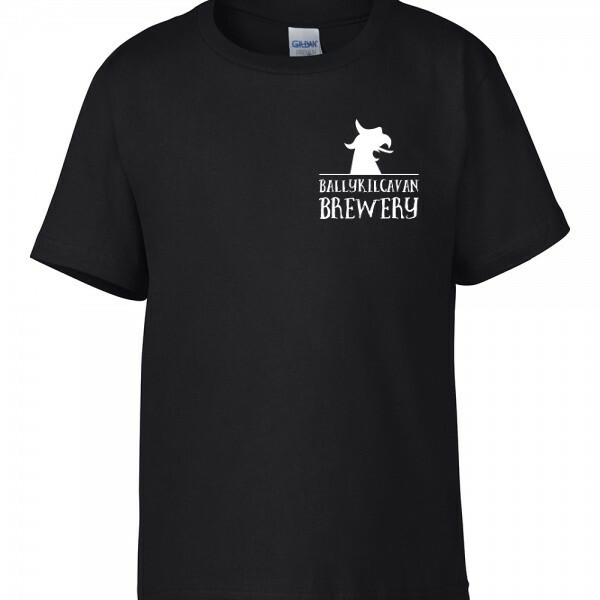 Front and back branded Ballykilcavan Brewery t-shirts in a range of colours. All t-shirts are from the comfortable and hard-wearing Gildan premium range. 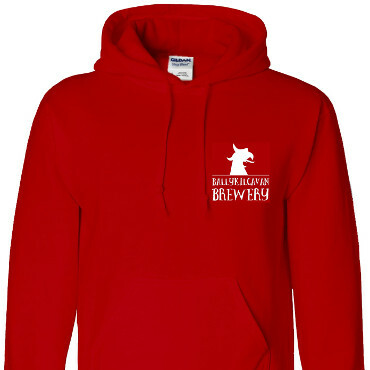 Ballykilcavan Brewery hoodies, in a range of colours. Every hoodie has a double fabric hood, ribbed cuffs and handy front pouch pocket: perfect for any occasion. 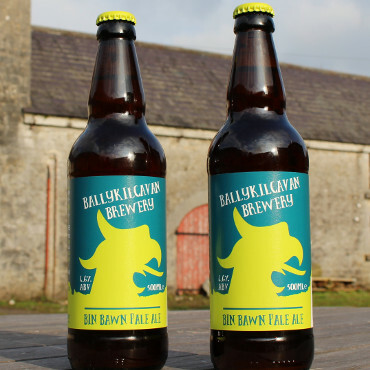 Our beer is on sale in selected off-licences, pubs and restaurants close to Stradbally. Click here for a full list of stockists.